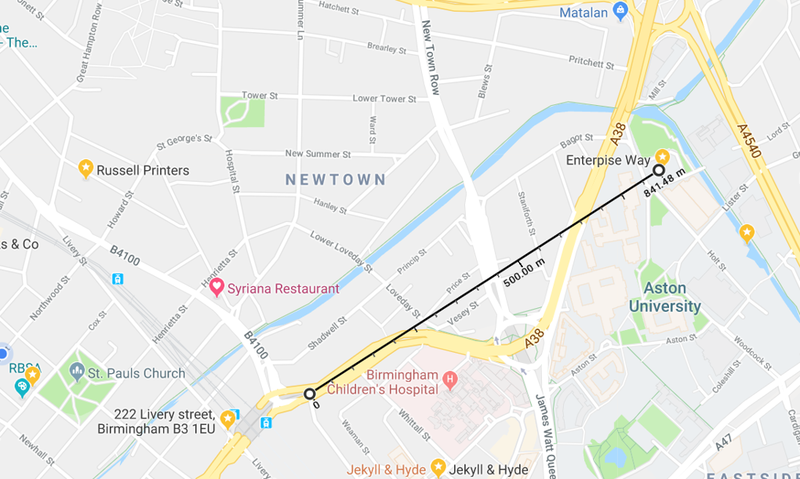 The only (legal) purpose I can see for a gain antenna in a TTN setup is in overcoming connector and cable losses, but then its just easier and cheaper to increase the gateway TX power level to compensate. Can I use a more powerfull antenna of 3 or 5 dbi? Sure, but remember to reduce the transmit power in the Gateway setup to ensure you stay legal. You soon realsie that adding a gain antenna and reducing the output power(to stay legal) puts you back to square one and you dont have extra distance. What is the limit of the legal for Europe (France and Switzerland) There is knew recommandation. I looked again on Digikey the Antenna. I found antenna with -2dbi and 2dbi. 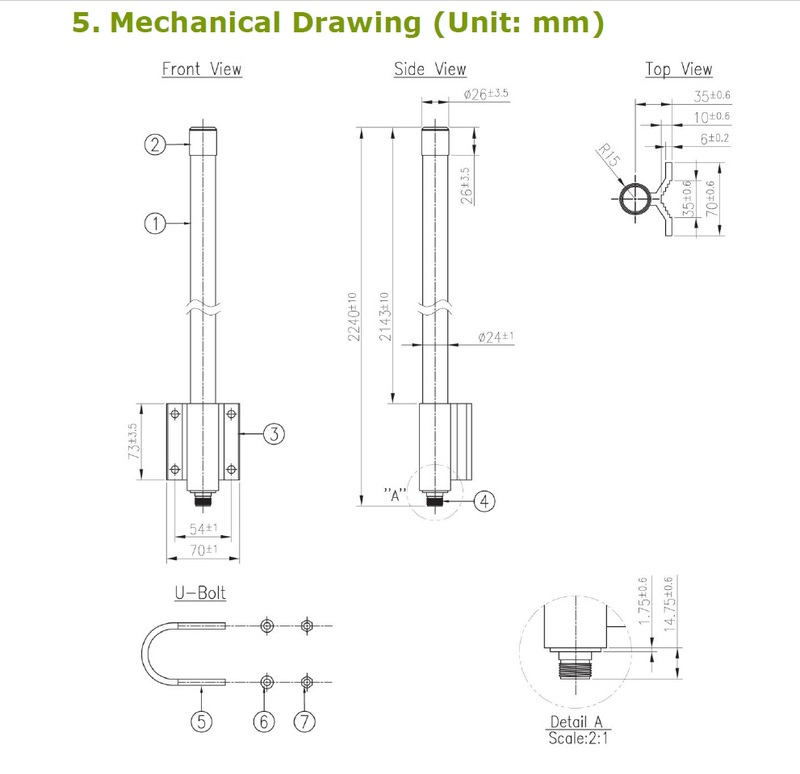 For wath are user the -2dbi antenna? 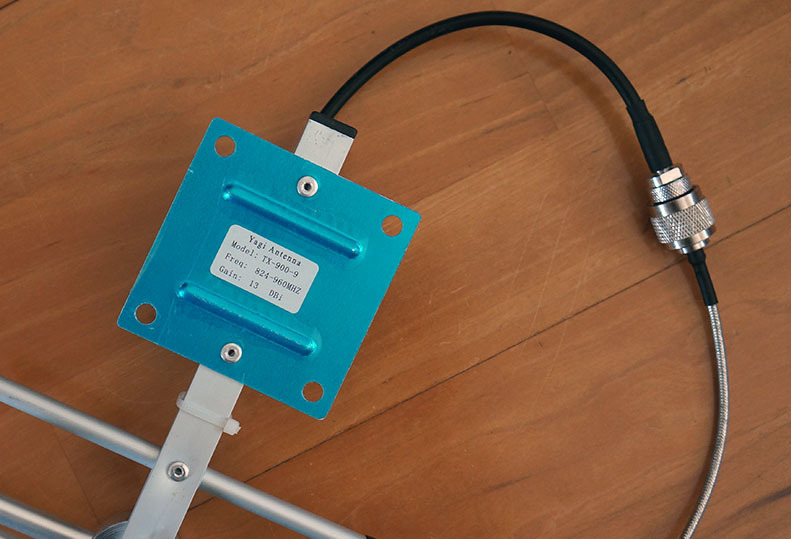 Its assumed, in the UK at least, that the 14dBm power limit applies when using a +2.1dBi antenna. put a link to one, but likely they are very small antennas to be soldered on the board of a node. Not always you need extreme gain and distance, size sometimes matter more. Excpeted if I am wrong, in Switerland the powerlimit is 14dbi, as well. I then suppose, I can only use 2dbi antenna. But I suppose, the -2dbi is not what I should buy. I would suggest, before you increase antenna gain do the following. Reduce losses on both the nodes and the gateway antenna connections. Add a matching network on the nodes if you can. I can share gerber files of the antenna and matching network, then you can order PCB from your preferred vendor. All you need is solder on connectors and 1 SMD capacitor + 1 SMD Inductor and you are good to go. Hello, Thank a lot for your reply. Yes I am interrested about your gerber file. 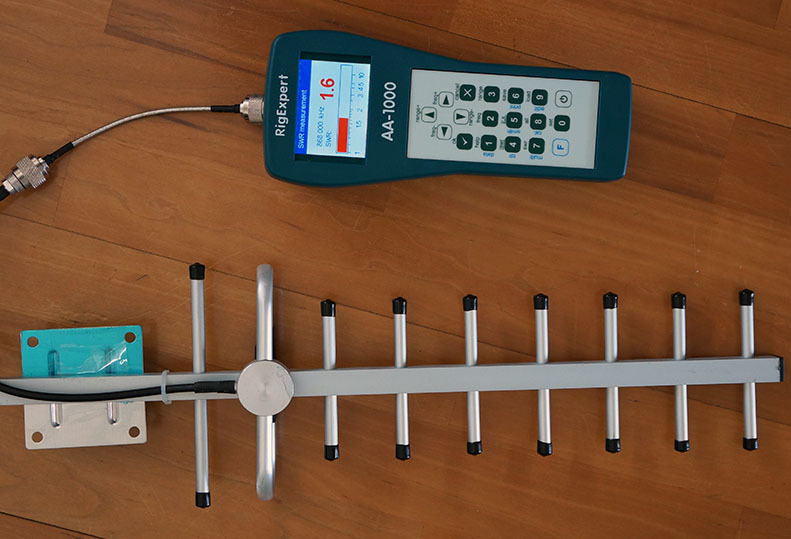 I am curious to see it and a such antenna will be very usefull for my next project. I am not na expert abour antenna, but what do you mean by reducing losse. The Texas Intrument antenna has apparently a db of 3-4dbi, that’s correct. 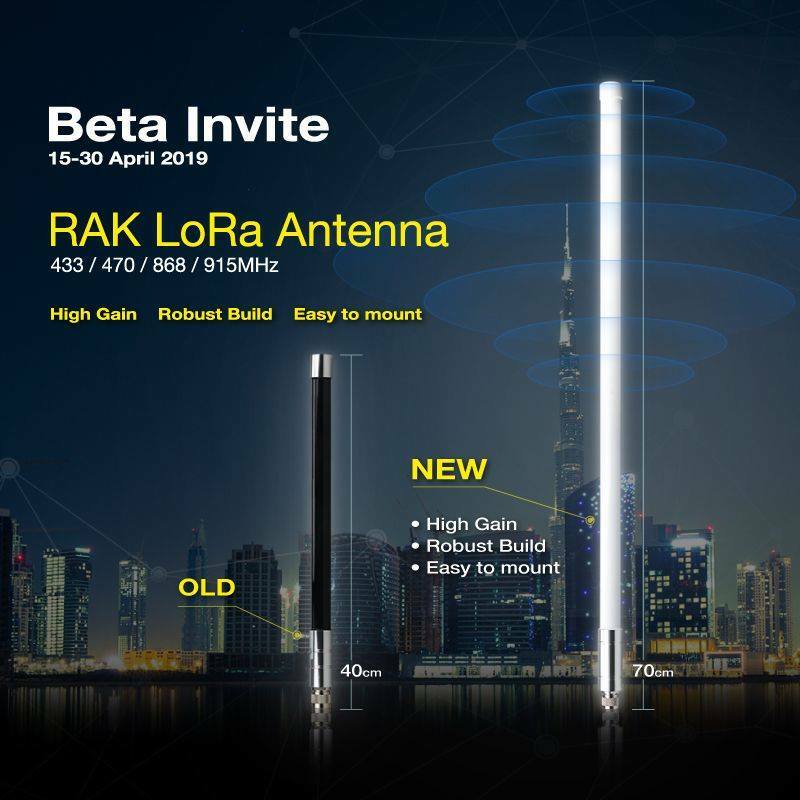 Last wueation what the real diffrérence with a such antenna https://shop.imst.de/wireless-modules/accessories/19/sma-antenna-for-ic880a-spi-wsa01-im880b-and-lite-gateway, excepted that your antenna can not be used outside. Then if I place into a plastic box, there is some recommandation about the material and the thickness to avoid doing an obstacle to the RF? what do you mean by reducing losse. There is a loss at each connection point. 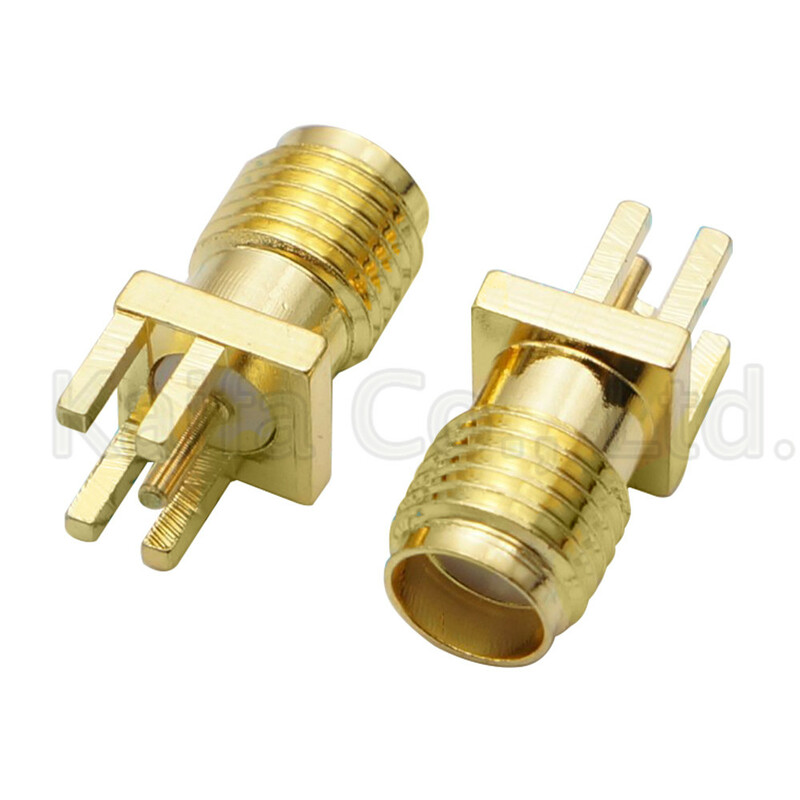 Could be 0.5dB or more depending on the quality of the connectors. Reducing connectors, removing pigtails or reducing their lengths will help reduce these losses. Given the low power levels LoRa operates, such seemingly minor losses could be significant. I will share a link to the Gerber later. Click Here for the link to the antenna design files. You can download the gerber and BOM. 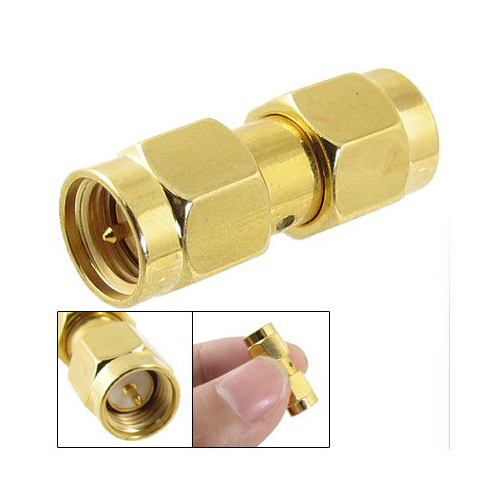 And this male to male connector should allow you connect to existing nodes without a pigtail. I usually integrate the antenna design on the same PCB with my node so the need for connectors and associated losses are eliminated. Thanks a lot. May I ask you two question more. Which material hoising do you use for your PCB (with include antenna). I guess it should a thin platic box? I have used a thin plastic box as well as cross section of a waste pipe. With the waste pipe, I had the node, antenna and battery encased. I have also used self amalgamating tape on one occasion. Thank a lot for your reply and help! We are setting up several Lora stations on farms, to go with our agricultural sensors. What would you say is the best option for fixing to the side of a bar? For the moment we ordered 12 dBi Taoglas Braccuda, and hope to range-test it next week. The Barracuda OMB.868.B12F21 is a fiberglass omnidirectional outdoor antenna, operating at 868MHz and is designed to offer long distance coverage. You are aware that to be legal you need to keep the ERP to 14dBm ? 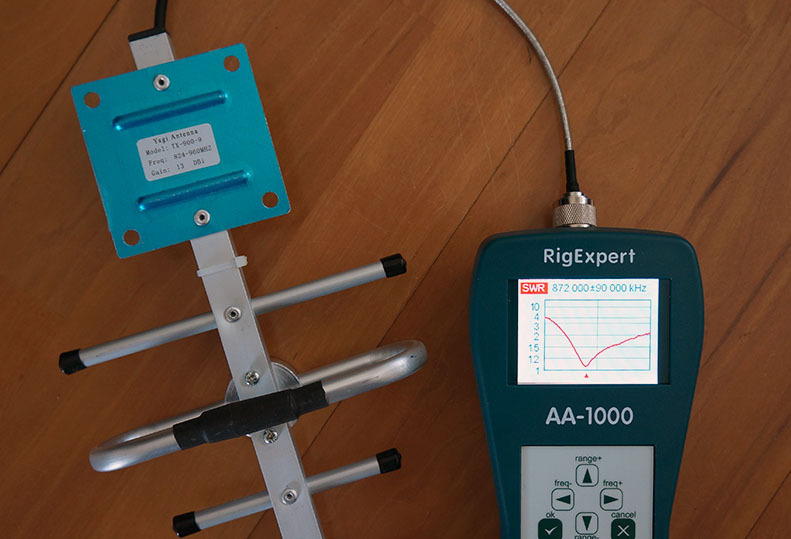 In practice (with most TTN applications) the only legal use of a gain antenna is to offset connector and cable losses. HI @ClumsyPilot, the following is the mechanical drawing of the Taoglas OMB.868.B12F21 antenna. 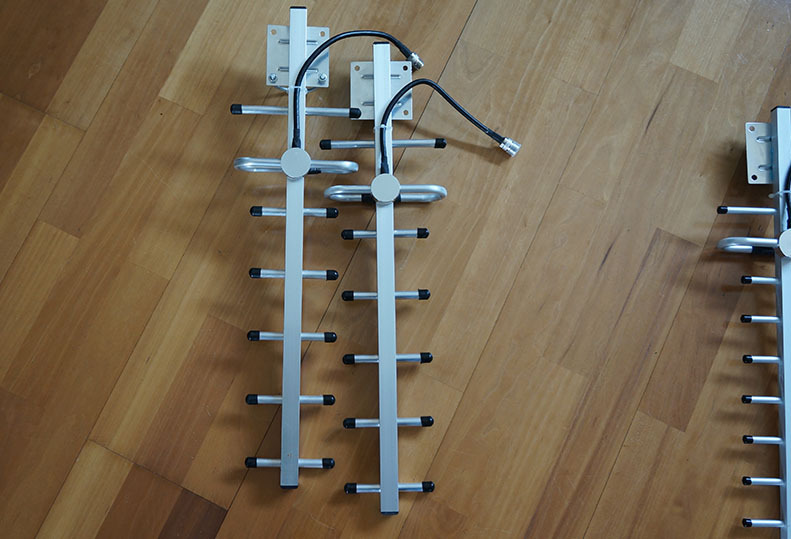 I use a lot of the 5dBi equivalent of the 12dBi antenna that you have ordered. Per the mechanical drawings, I always fix them to standard 2inch/50mm telecom masts using the u-bolts that are delivered with the antenna. You ask about attaching to the side of a “bar”. Do you mean “barn”? If so then don’t attach the antenna direct to the side of the barn, you need the entire antenna to stick up clear of the apex of the roof. 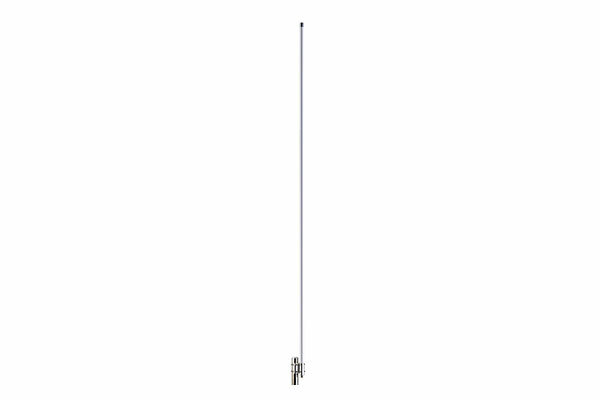 Are you aware that the 12dBi antenna is 2.4m long? You will need to use a substantial mast - like a scaffolding pole. The scaffolding pole is normally attached to the side of the building using standard heavy-duty telecom “T & K” brackets. 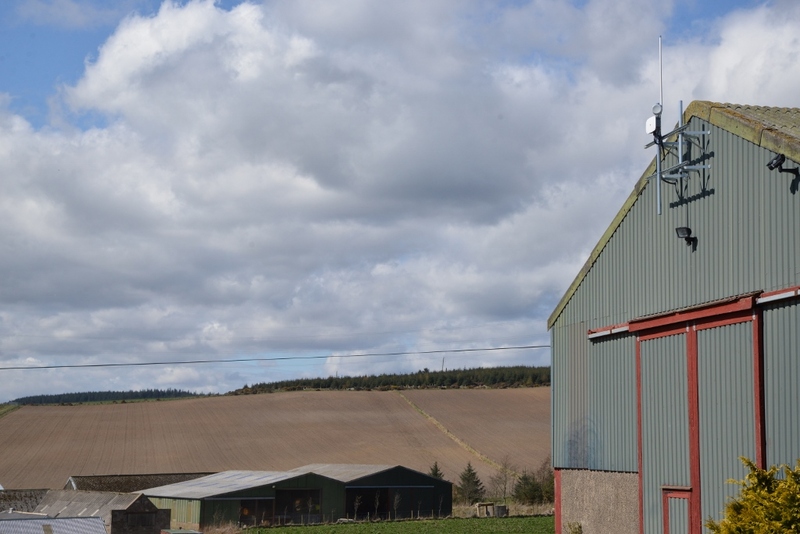 Following is a picture of LoRaWAN base-station using a Taoglas 5dBi (1m long) antenna mounted on a barn using T&K brackets, unistrut and a scaffolding pole. Your antenna is 2x the length of this antenna.